Wake up feeling energised. 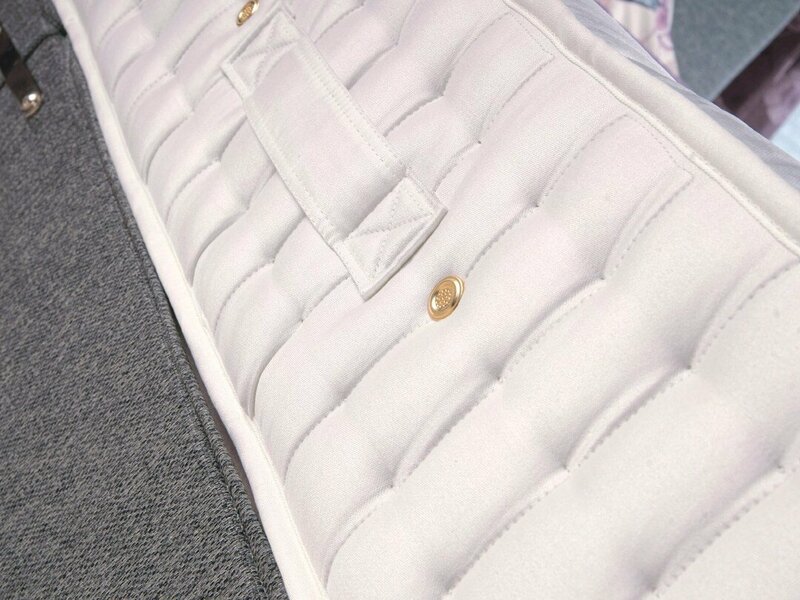 Remarkably supportive the Flexopaedic is Tendersleep’s firmest mattress yet! The flexopaedic has 2” of Reflex Foam combined with a 12.5G Orthopaedic spring system to offer enhanced orthopaedic care and support for your back. 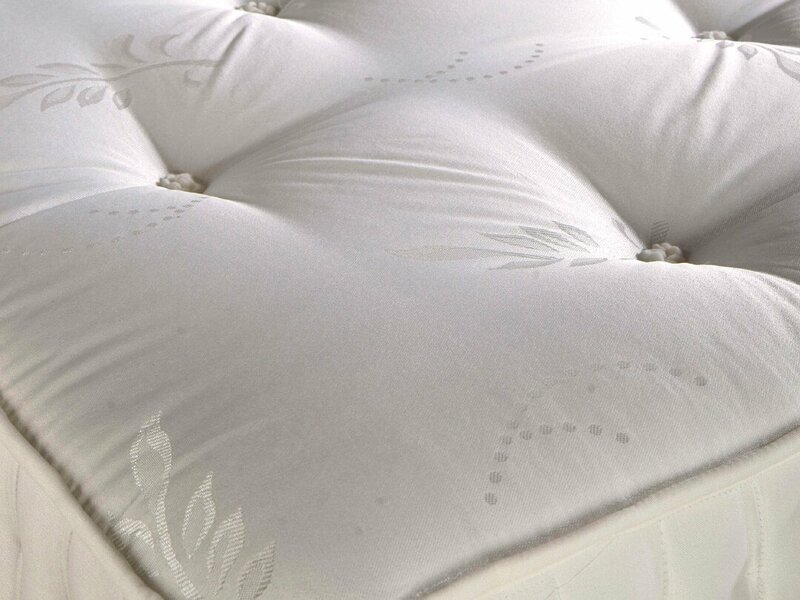 This offers exceptional targeted lumbar support ensuring correct spinal alignment for a truly restful night’s sleep. 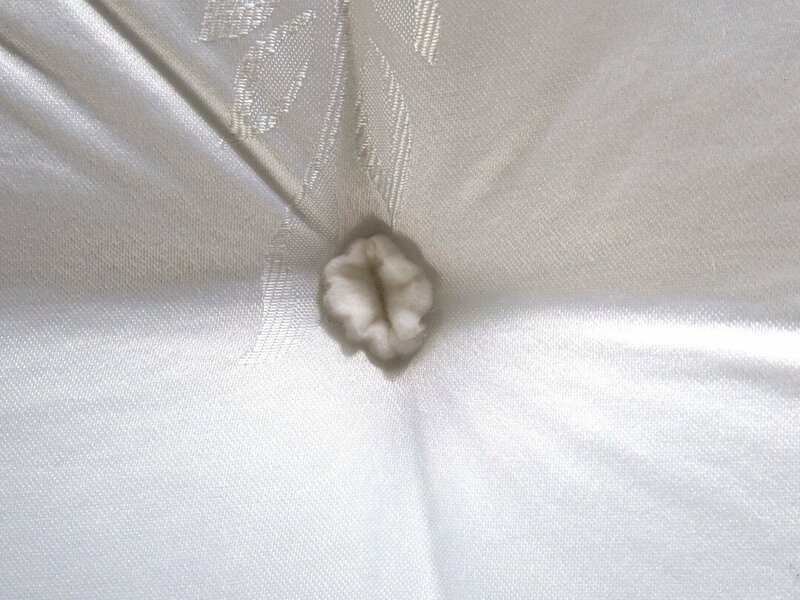 For the support and stability expected it is hand tufted. 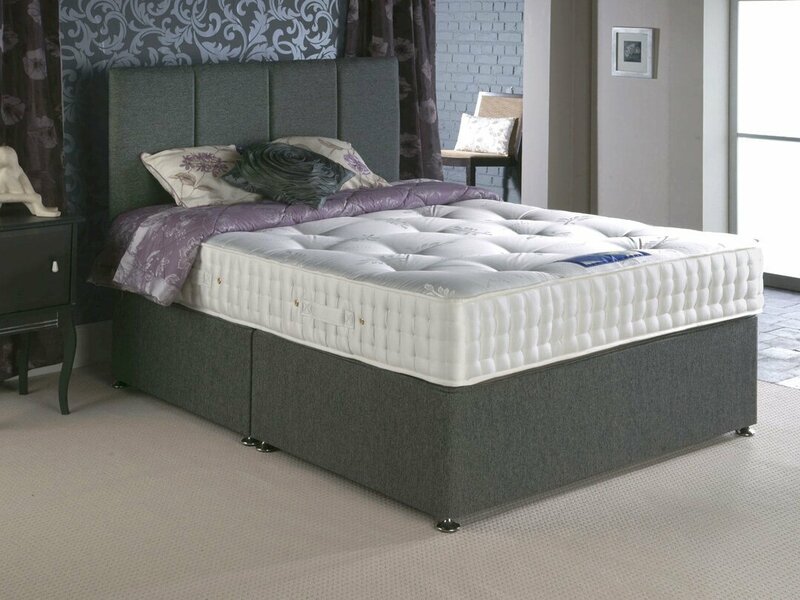 This mattress is single sided for easy care – simply rotate using the turning handles to keep in great condition. It is finished in an elegant damask cover.